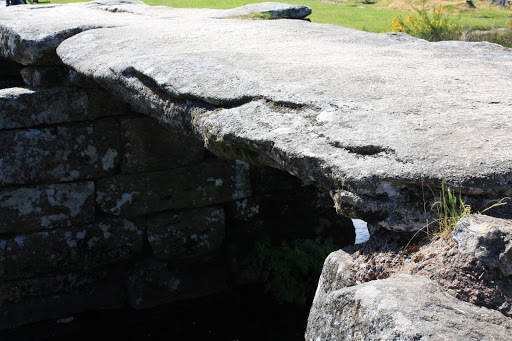 This entry was posted in burial chambers, Chiltern Hills, clapper bridge, Dartmoor, Exmoor, granite, Rollright Stones, standing stones, stone circles, stonehenge by johnshortlandwriter. Bookmark the permalink. 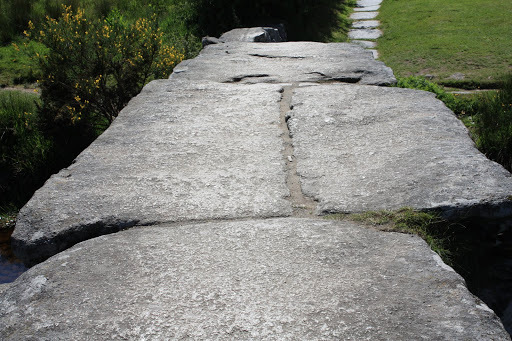 I so enjoyed this post … you do bring this so well-loved part of the country to life for those of us who haven't seen it.It is fascinating that we indeed do use stone to commemorate special occasions! Something basic about that need! 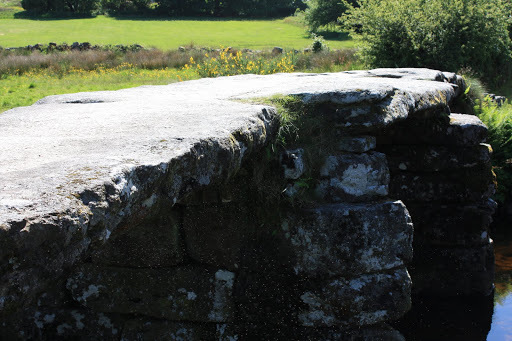 The clapper bridge is an amazing feat of construction … I wonder how they did get those massive pieces of stone out there? Time is phenomenal isn't it. To think of all the vibrations of foot, weather and turmoil these stones have within them.Great reading. Dear Johnson, One cannot help but be impressed by these huge pieces of granite and I especially like the bridges. One is, of course, left wondering at the immense weight with all of these stones requiring to be manhandled into place. Ah, you can't beat a nice clapper bridge – there is a good one in Eastleach Turville, but I have no idea how old it is. You really are a fine writer…and I especially enjoy when you write of England, and it's romance.. from Stone and Cobbles to Hedgerows and more. Thanks for this lovely post above..I will look at gravestones in a different way now. Many thanks for your comment on my blog… Yours is fascinating. 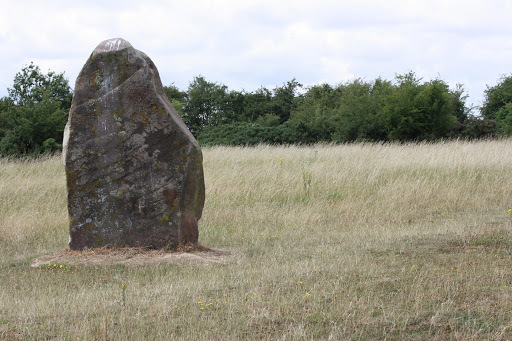 I've just been reading a book (fiction) that has stone circles and prehistoric sites as its theme (it's not yet in print) and have been chatting to the author about British stones – and then here we are! I had no idea the Cotswolds were so well-endowed. The bridges are incredible too – that slab is unbelievable. We are so close to Tarr Steps that I suppose I've come to take it for granted. Off to check out more of your entries now – I see tempting tags such as Culbone and D&S on the sidebar! What a fascinating entry! I'd never heard of or seen a clapper bridge before. Amazing stuff…I'm catching up on your blog (I'd lost the link awhile back and am so glad to have found it again!). I'm an American who loves "everything England." I really do enjoy these informative and beautiful slices of English life that you provide.